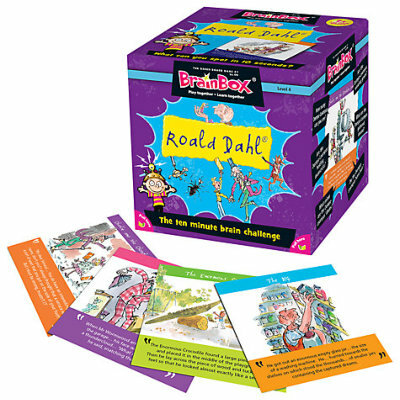 This year we can confirm we'll be bringing not only a great box of games for you to try, but also Rory Story Cubes creative writing challenge and a Summer Reading Challenge linked, Roald Dahl Quiz too! There'll be more details appearing here and on our events calendar, but for now here's a list of the dates and locations of every mini-Breeze and Breeze on Tour event... so get planning! Keep your eyes peeled for more information about the event's here and on our FaceBook page, and we hope to see you all in Leeds this Summer! You can check out the Breeze Leeds website for more info too... with everything about Breeze On Tour right here! Jane Tomlinson's Run 4 All Events, The Asda Foundation Family Fun Zone!